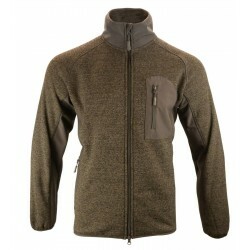 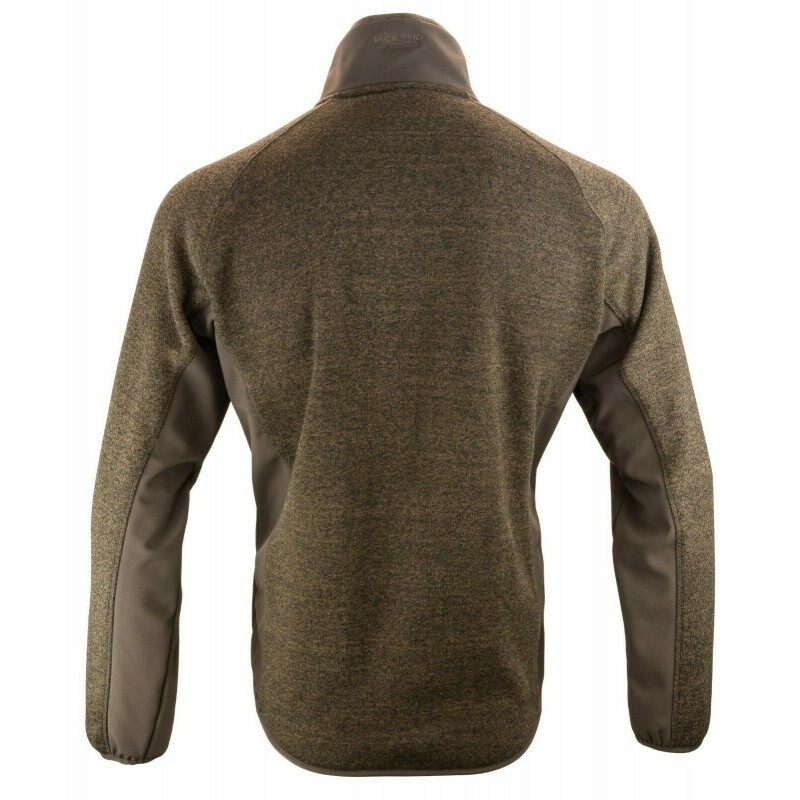 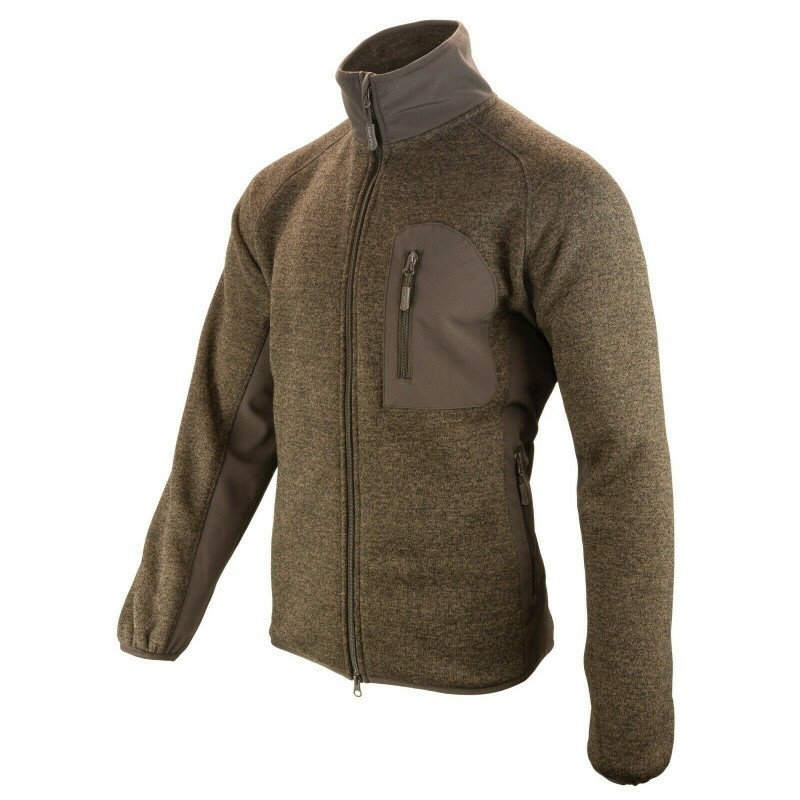 Add a little style to your casual or active wear with the Jack Pyke Weardale Knitted Jacket. Made of 100% polyester knitted fleece, this sleek jacket will make a great addition to your wardrobe. 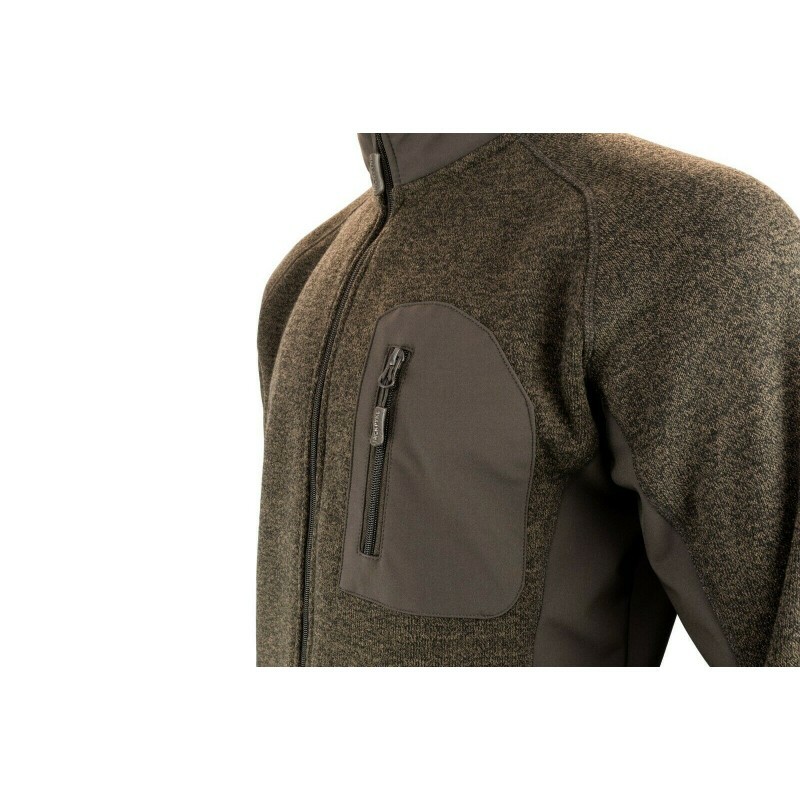 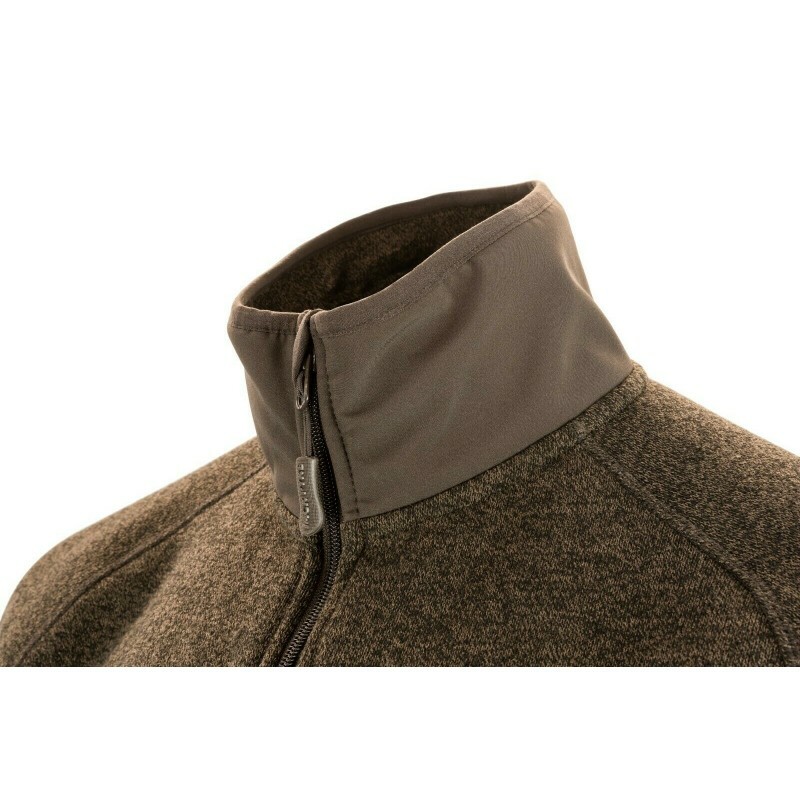 The combination of softshell contrast panels and finely knitted fleece gives this jacket a smart look and a comfortable feel. 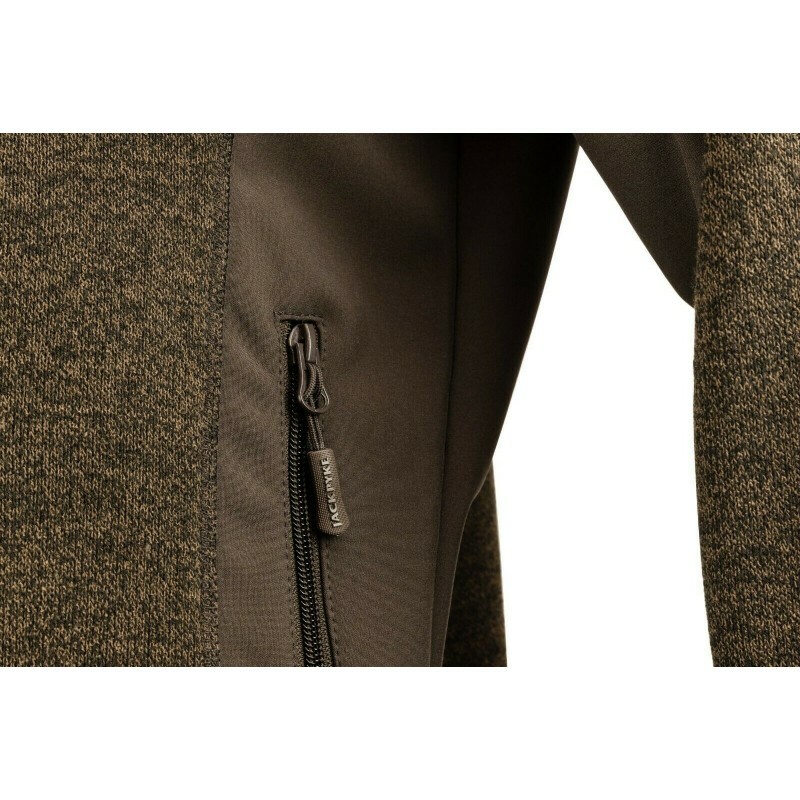 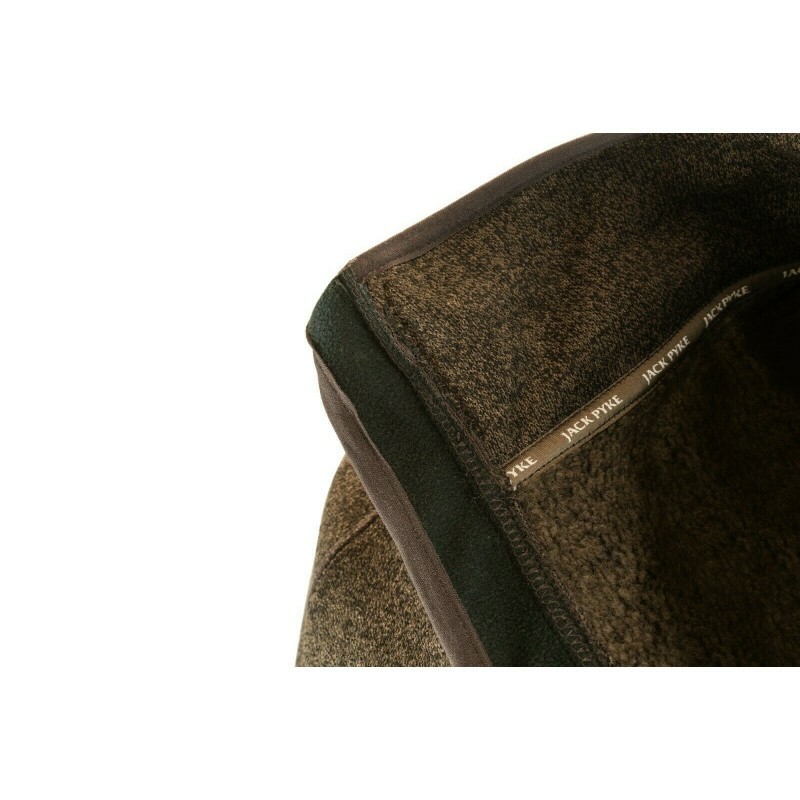 It features a full length front zip, two lower zipped pockets and a zipped chest pocket.